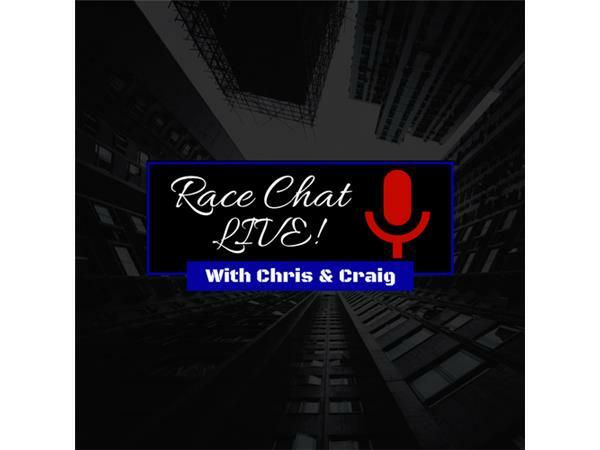 Race Chat Live is back with another great episode. 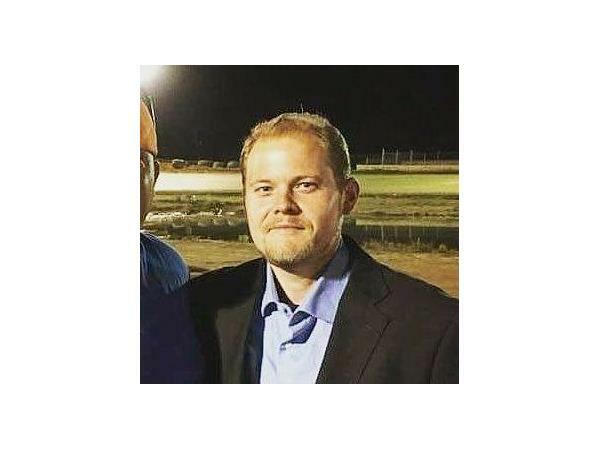 Chris Creighton and Craig Moore welcome Chaz Thompson back to the studio, who will update us on the dirt racing world and Dirt Track State of Mind since his last visit. 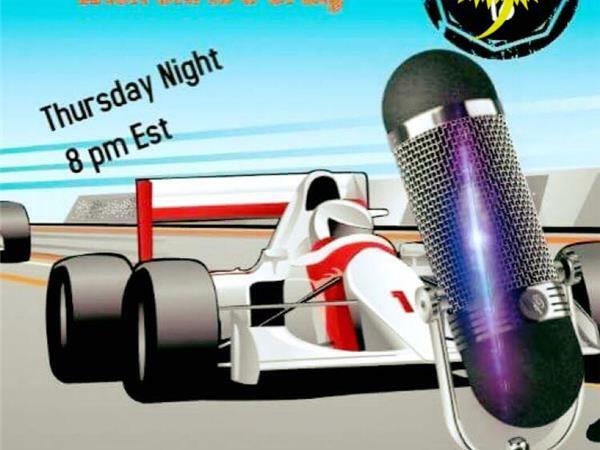 Then the guys will address the myriad rumors and changes in NASCAR in just the past week. Please join us.